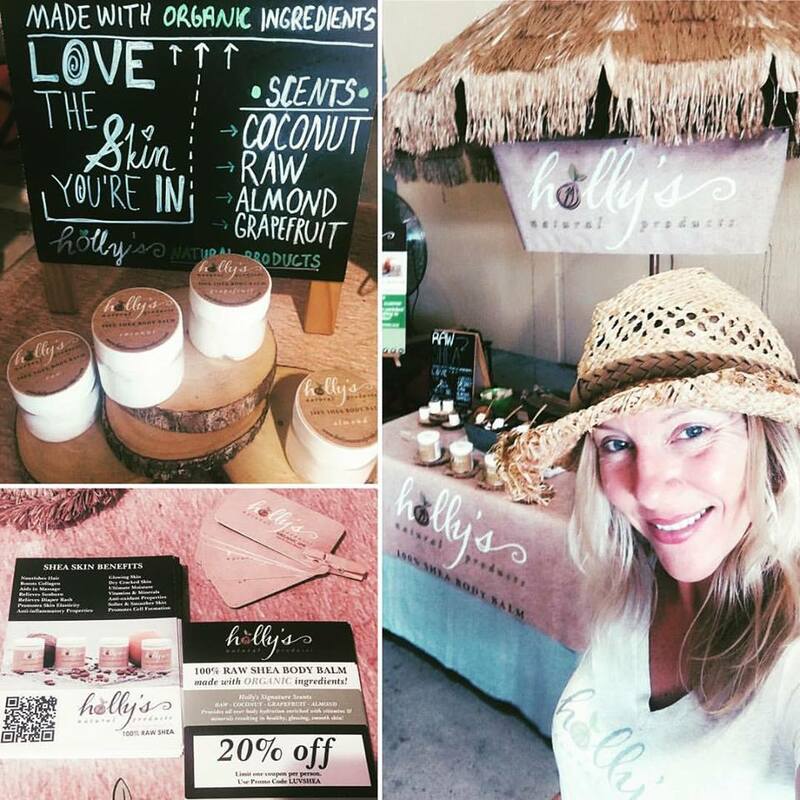 I recently h ave gotten to know Holly Elkin, entrepreneur and founder of Holly’s Natural Products, an exclusive line of 100% Organic, unrefined Shea Products. This got me thinking what’s so great about Shea Butter? So I did some research that I would like to share with you on why Shea Butter, especially high-quality Shea Butter is worth investing in. Little known to me, Shea Butter, can actually be traced as far as back as to Egypt during the days of Cleopatra. There are actual accounts of caravans bearing clay jars of Shea butter which was a huge commodity for its cosmetic use in Egypt. Many other great travelers have also recorded observations about African culture and its use of shea butter as well, dating as far back as the 1300’s and to this day Shea Butter is widely used as a popular ingredient in many beauty brands like the Body Shop and Crabtree and Evelyn. But many of these products are diluted with chemicals and artificial ingredients, which does not allow you to enjoy the true benefits of unrefined, natural shea butter. 1) It can be utilized as an effective insect repellant and it is known to relieve itching on contact. 2) Used in combination with citrus juices, it helps reduce body odor and makes a decent antiperspirant. 3) High-quality products like Holly’s Natural Product line of 100% Organic Unrefined Shea products contain a variety of natural antioxidants and fatty acids that include Vitamin E, which may heal the skin. 4) For centuries African women have used this to rub their swelling bellies daily to avoid the delicate skin during pregnancy as well as to avoid stretch marks. 5) Shea butter also contains substances that can reduce skin swelling. This might help treat conditions associated with skin swelling such as eczema and psoriasis. 6) Add it to your favorite shampoo or conditioner for use as a hair sealant or hair softener or to protect again UV rays. Plus it does not weigh hair down or leave an oily residue. Holly’s Natural Products, strive to bring you the finest quality of 100% Organic, Unrefined Shea products. Her Body Balms come in a variety of scents in Raw, Coconut, Grapefruit, and Almond, to stimulate your senses! Rejuvenate your skin with a beautiful scent, shimmer, and softness while enhancing moisture for a healthier you! Visit http://hollysnaturalproducts.com to learn more.